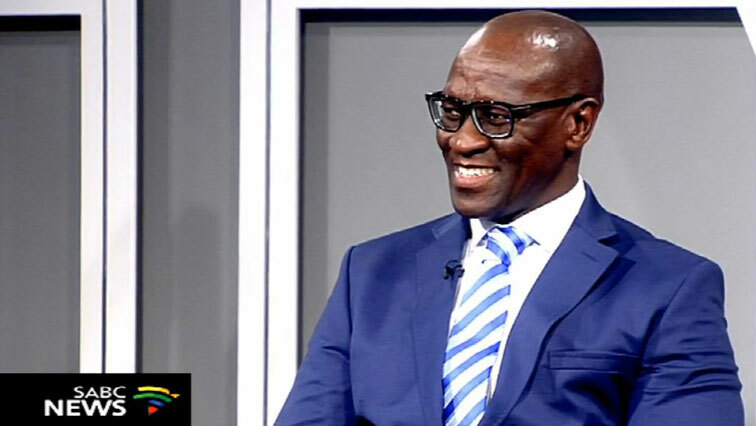 SABC group CEO Madoda Mxakwe has offered the assurance that workers at the public broadcaster will indeed be paid their March salaries. The SABC’s hardcopy presentation to the Parliament Communications Committee said the public broadcaster could not guarantee that it would be able to pay staff at the end of March. The SABC group executive board members appeared before the Communications Committee to brief it about the progress made on its turnaround strategy. The post SABC CEO assures workers of salaries appeared first on SABC News – Breaking news, special reports, world, business, sport coverage of all South African current events. Africa's news leader..